Private dining facilities can be reserved for special occasions catering for parties from 5 to 75. 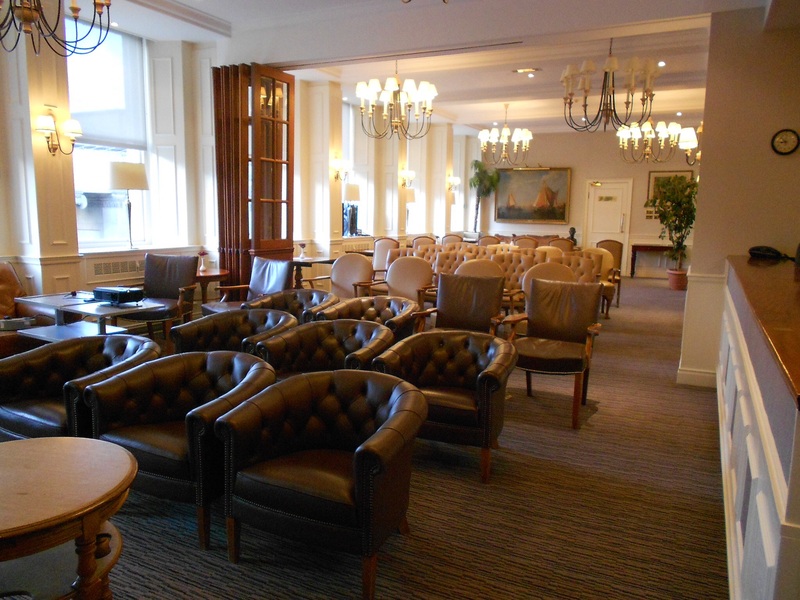 Further to the Club’s extensive refurbishment we are able to offer the following rooms for private hire. All rooms have been upgraded and are furnished to a high standard, and when combined with the excellent catering and professional service we are confident that the Club can meet your every requirement. 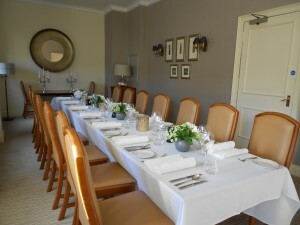 The Kelvin Dining room on the second floor can accommodate up to a maximum of 20 people for meetings, luncheons and dinners (subject to seating layout). 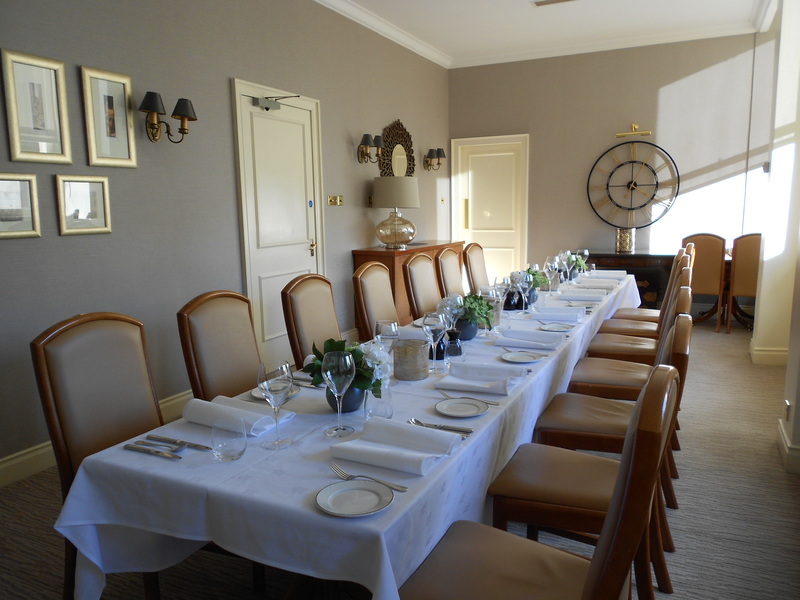 This elegant south facing room looking onto Royal Exchange Square is furnished to a high standard making it a room of great warmth and style – ideal for an intimate private luncheon or private dinner party. The stylish members’ lounge and bar on the second floor is an excellent venue for evening events such as cocktail parties or large receptions. When combined with the Leven Room (with its wooden floor) the whole of the second floor area offers a first class venue.